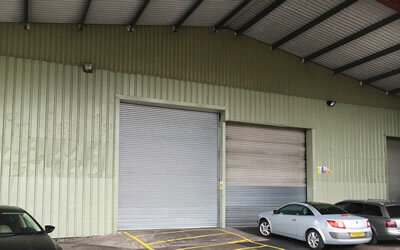 The first place to look for an industrial property to lease and let in the West Midlands. Seven Stars Business CentreSeven Stars Rd, Oldbury B69 4JR. 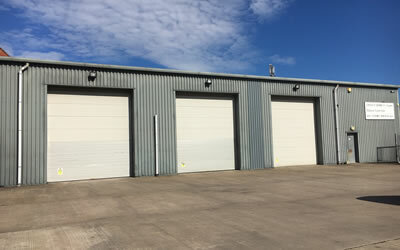 Units range from 500 sq ft to 10,000 sq ft. Self contained, own offices, toilets and 3 phase electricity and ample parking. Hainge RoadHainge Road, Tividale. B69 2NR. 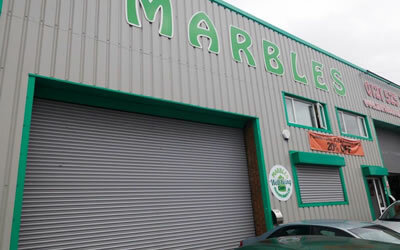 Units range from 900 - 3000 sq ft, Self contained with own offices, toilets and 3 phase electricity. Sams LaneSams Lane, West Bromwich. B70 7EB. A secure office block, recently refurbished to an excellent standard and in a superb location, 5 minutes walk from the town centre. Brandon Way Industrial EstateBrandon Way, West Bromwich. B70 9PW. An excellent location with many quality units. Situated just 1 mile from Junction 1 of the M5 and the Black Country Route. Units from 600 to 2500 sq.ft. Interlux Business ParkOldbury Road, West Bromwich. B70 9DE. Units are from 1,600 sq.ft. to 16,500 sq.ft. 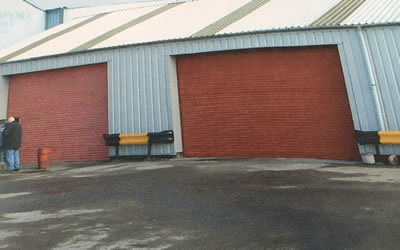 - two units have craneage available - one 6,500 and another 14,000. Main road position very close to J1 of the M5 and the Black Country Route. Showell Road Industrial EstateShowell Road, Wolverhampton. WV10 9LU. 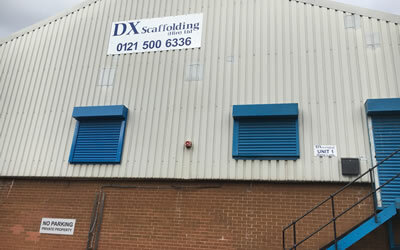 An excellent location in a good area, the Wolverhampton Site is just 3 miles from Junction 2 of the M54, and 1 mile from Wolverhampton Town Centre. Ashmore's Industrial EstateShortacre Street, Walsall. WS2 8HW. 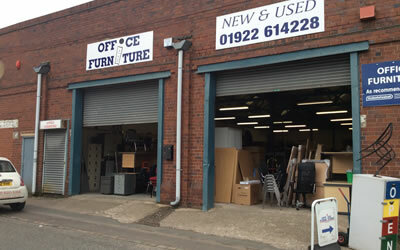 Our Walsall site boasts excellent facilities, all units are refurbished with excellent facilities. 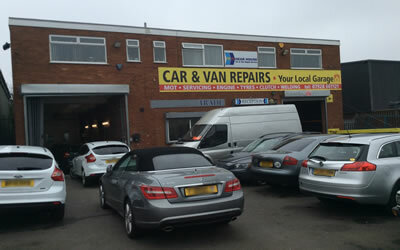 Located 1/4 mile from Walsall Town Centre, 1 mile to Junction 10 of the M6. 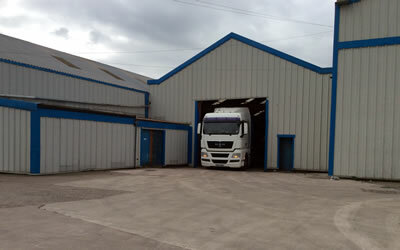 Our Railway Street, Tipton site - offers one 5,000 unit with offices, toilets and parking. 161-163 Great Bridge StreetGreat Bridge St, West Bromwich B70 0DJ. 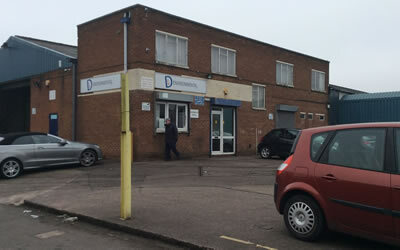 Our third West Bromwich based site is in an excellent location, combining one unit 8120 sq ft, with offices. Tasker St Business ParkTasker Street, West Bromwich. B70 0AU. One of Ashmore Properties newest projects. 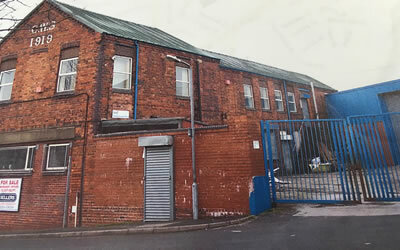 The building has been split into luxury offices and 3 large refurbished warehouses. 5700sq.ft. unit with very modern offices and toilets. 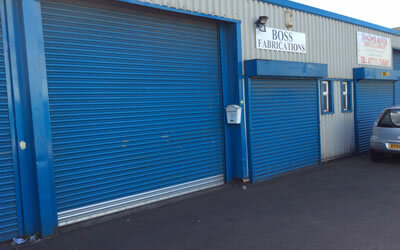 It has 3 large roller shutters on the front leading to a large yard surrounded by a fence. Phoenix Business ParkMarlow Street, Walsall WS2 8AQ. 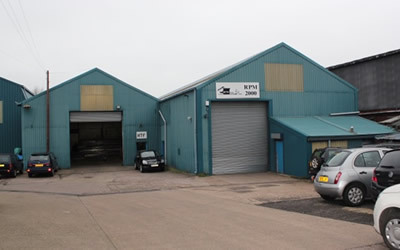 15000 sq ft of modern workshop and offices, a large self contained unit with secure yard and double gates. Short Acre StreetWalsall WS2 8HW. 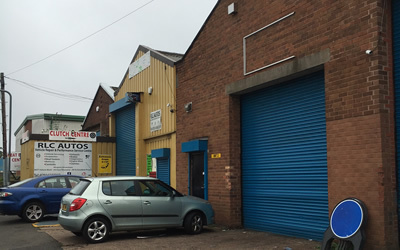 3,974 sq ft (369 sq m) unit close to Walsall Town Centre, a detached unit with car parking, 5.5m (18'1") to underside of haunch. Coneygre Industrial EstateTipton DY4 8XP. 11,000 sq ft great corner plot, self contained with weigh bridge, very large yard and ample parking. 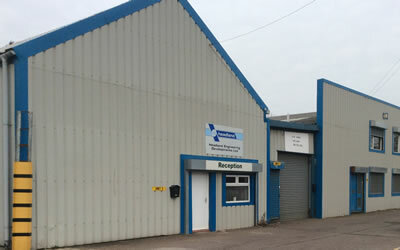 Instanta WorksCharles Street, West Bromwich B70 0AZ. 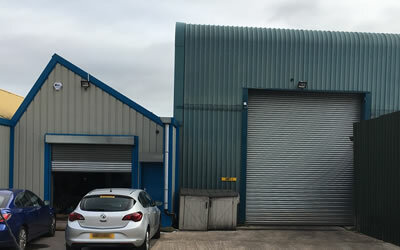 Instanta Works comprises of 4 self contained units ranging from 2000 sq ft to 3900 sq ft.
Venture Business ParkBloomfield Road, Tipton DY4 9DB. Units range from 300sq ft to 5000 sq ft. 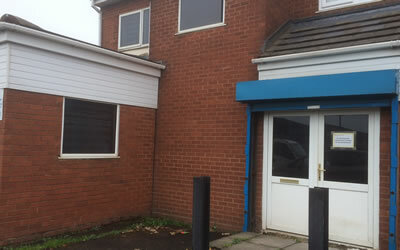 This site consists of 5 self contained units with offices and toilets, and 1 large office block. Tunnel RoadWest Bromwich B70 0RD. 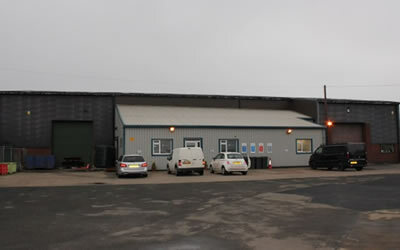 10000 sq ft self contained site with yard and offices. This site takes prime position on the corner plot of a main road. St Georges WorksBradleys Lane, Tipton DY4 9EZ. Details about St Georges Works will soon be shown here. 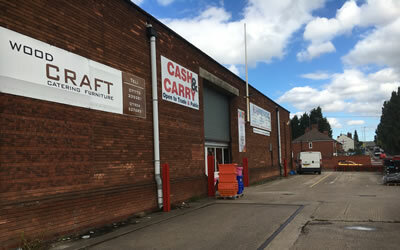 Unit 4Greets Green Road, West Bromwich B70 9EW. A stand alone self contained unit with gated yard and perimeter Fence. 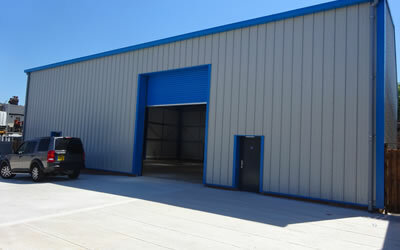 The unit consists of 9000 sq ft of warehouse and a further 3000 sq ft canopy area. Fellows Yard56 Oldbury Road, West Bromwich B70 9DZ. 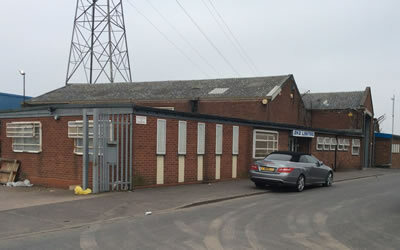 Fellows Yard sits on the very busy Oldbury road in the heart of West Bromwichs very busy industrial area. All units have great frontage with large yards. 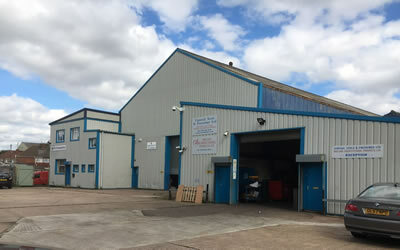 The premises comprises a range of interconnecting single and two storey buildings and self contained yard. 4 units range from 800 sq ft - 7000 sq ft. Alloys House, Dale StreetBilston, Wolverhampton WV14 7JY. 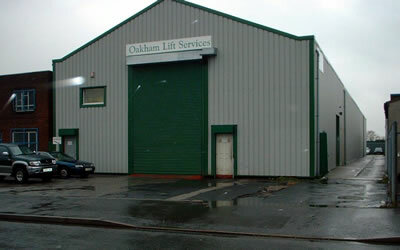 The premises comprise two storey offices with warehouse accommodation and yard to the rear. There is a two bay warehouse leading out to a fenced yard. 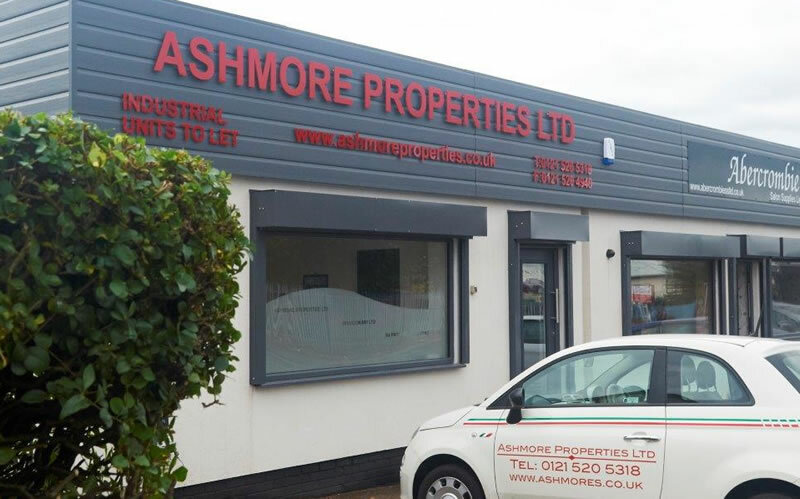 Copyrights © 2018 All Rights Reserved by Ashmore Properties Limited.